You know I like to pass along good stuff when I come across it. Today's topic, the ever important wedge of soft cheese - that you don't need to hold on to your hat, when buying, this quality of product. 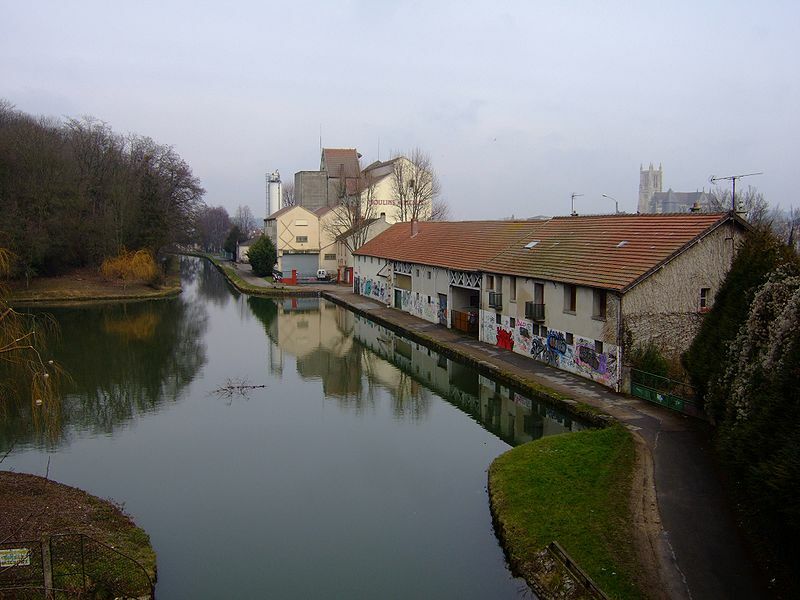 Fromagerie Rouzairein, is a third generation cheese factory owned by the Rouzaire family. 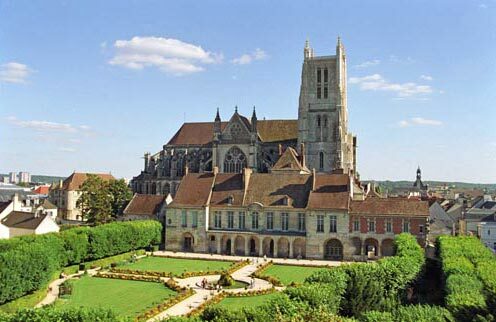 The factory is located less than one hour from Paris center, in the heart of the Seine et Marne, the Île-de-France region. Coulommiers, made from cows milk, is considered a member of the Brie family made in Meaux, aka the "land of Brie," about 40 miles east of Paris. It is smaller and thicker than the more typical Brie-style cheeses, and some say that Coulommiers is the predecessor of Brie. Coulommiers' hand molded artisanal cheese is described as "the color of fresh churned butter with a supple paste and well-developed rind with a hint of hazelnut." 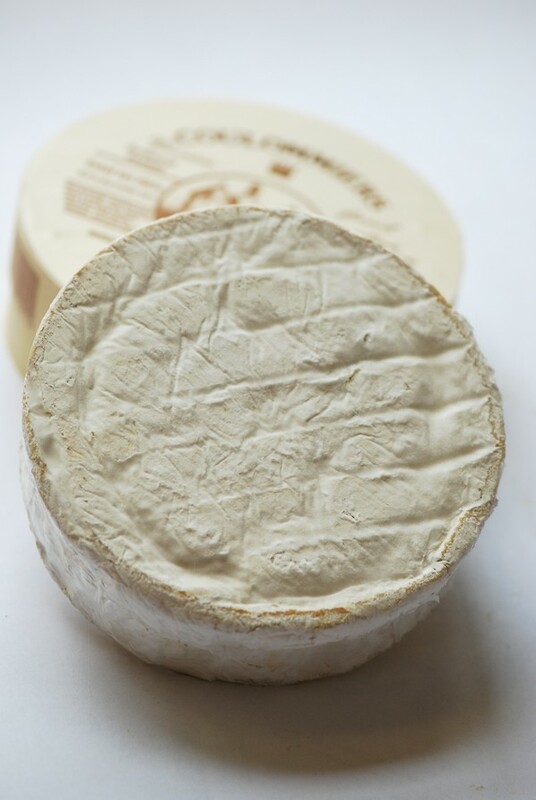 Coulommiers is delightful on crackers, spread on a baguette and pairs well with with Chardonnay, Sauvignon Blanc, or even Merlot.